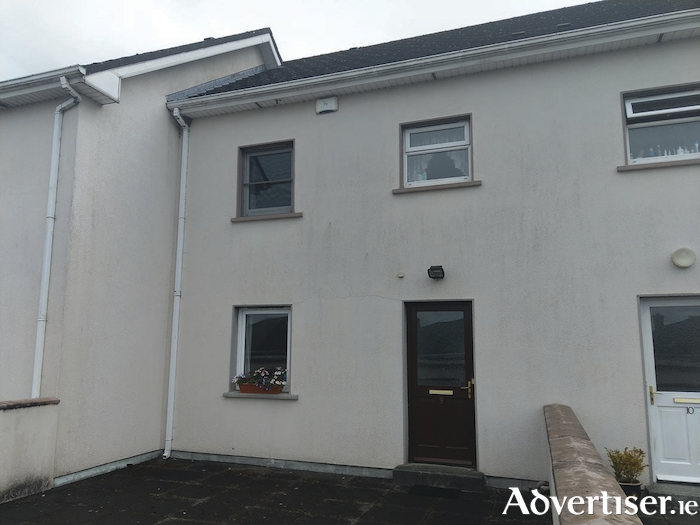 Galway Real Estate has brought to the market this lovely three bedroom townhouse in the centre of Claregalway village. This is a spacious property coming to the market with off street parking, and in turnkey condition. The duplex property is within walking distance of all local amenities. Galway city centre is 8km away, with the M6/M18 motorways about 5km from the property for easy access further afield. This would be an ideal starter home, retirement home, or investment for letting. To view call Paddy Flynn at 087 2557618, Derek Niland at 087 2457138, email [email protected] or call the Galway Real Estate office at 091 565488.